Network Rail will be closing the road to allow for painting of the new bridge wall and completing the steel fixing every night from Sat 30 March to Friday 26 April. NB These dates may change! From 23 April - 1 July, roadworks and multi-way signals. SGN upgrading the gas network. I, being the Returning Officer at the above election, report that the persons whose names appear below were duly elected Parish Councillors for Parish of Sonning. 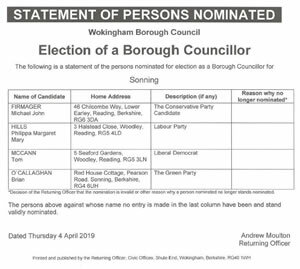 Dated 4 April 2019, Andrew Moulton, Returning Officer. We would like to keep you better informed about what is happening in our parish. We’d like to be able to email you when something important occurs. Please sign up to our mailing list. We promise that your mailbox will not be overloaded - you will not receive more than one email a month from us and you can opt out at any time. 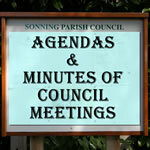 Sonning Parish Council values your privacy and has a duty to ensure the security of personal data. We make sure that your information is protected from unauthorised access, loss, manipulation, falsification, destruction or unauthorised disclosure. This is done through appropriate technical measures and appropriate policies. Copies of these policies can be downloaded from our Policies and Procedures page. We will only keep your data for the purpose it was collected for and only for as long as is necessary. After which it will be deleted. (You many request the deletion of your data held by Sonning Parish Council)at any time). The civil parish of Sonning lies within the Borough of Wokingham. Responsibilities are split between the two councils, with the Parish Council looking after local interests. 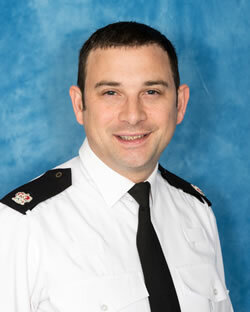 The chairman of the Parish Council is Tony Farnese. 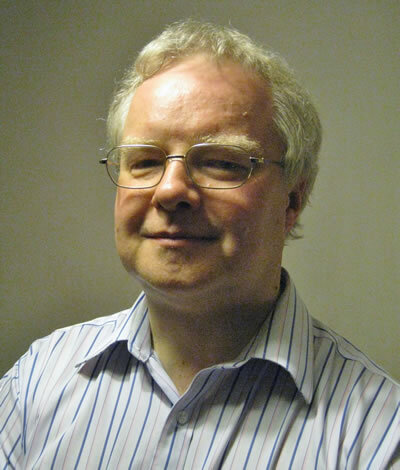 Mike Haines is the Borough Councillor for Sonning and Warren, and Theresa May is currently the local Member of Parliament. About the Council - Aims & Objectives, The Councillors, Policies &Procedures, Reports. Committees & Working Groups - Agendas and Minutes of Council and Planning Meetings as well as details about the other working groups. Planning Matters - How the planning guidance functions, Conservation Area Assessment and the Sonning Design Guide. 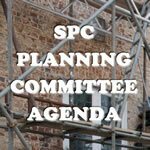 News - archives of the SPC Newsletter and the front page stories from this website. Council Amenities - the other projects the Parish Council looks after, from allotments and the playground to the Local Nature Reserve. There is also a Fault Reporting form. Sonning Village - the history and facilities within the village and the local societies. 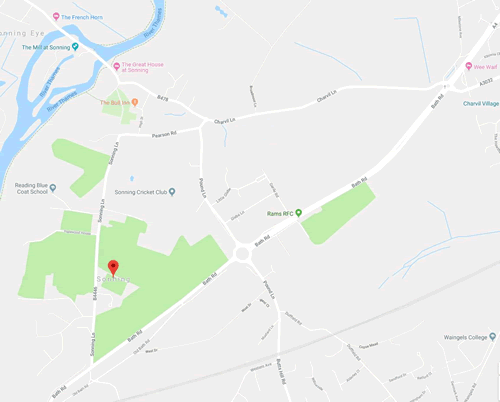 Sonning Leisure - information about local sports facilities and other organisations and community groups. Village Events - details about the annual and bi-annual community occurences such as the Sonning Regatta & Scarecrows and the Sonning Show. Using Internet Explorer 10? Please note that some functionality (such as enlarging photos) will not be available.